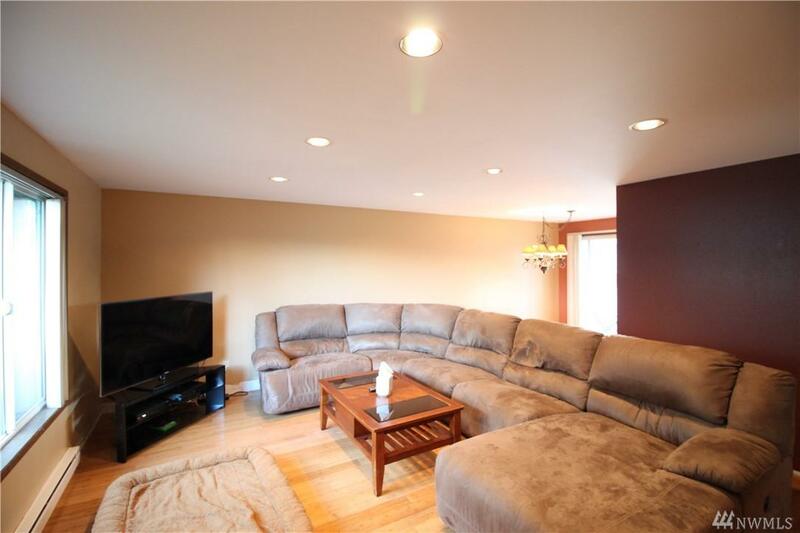 Well maintained tri-level home in established neighborhood with convenient access to schools. Fresh coats of interior paint and exterior will be painted soon! 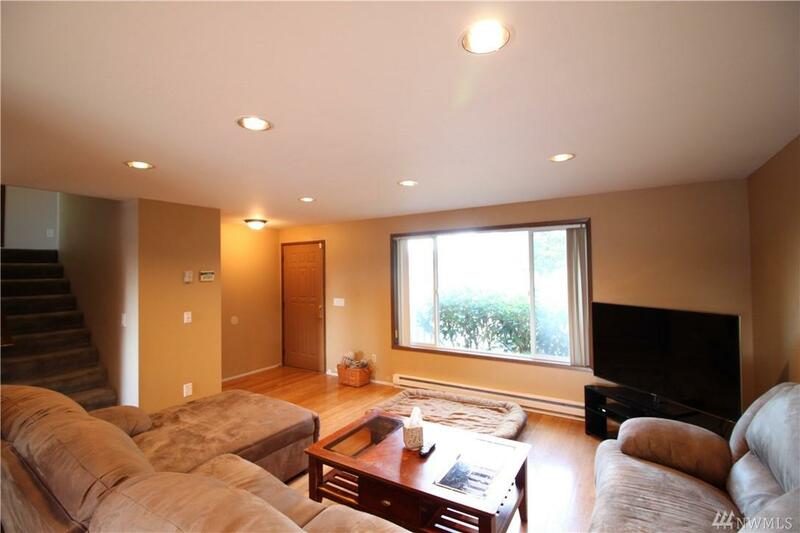 Home features main floor family room with hardwood floors, kitchen with stainless appliances, and eating area leading to deck perfect for BBQs. Bedrooms, small office/craft room, and remodeled dual vanity bathroom upstairs. Downstairs area idea for movies or play area. 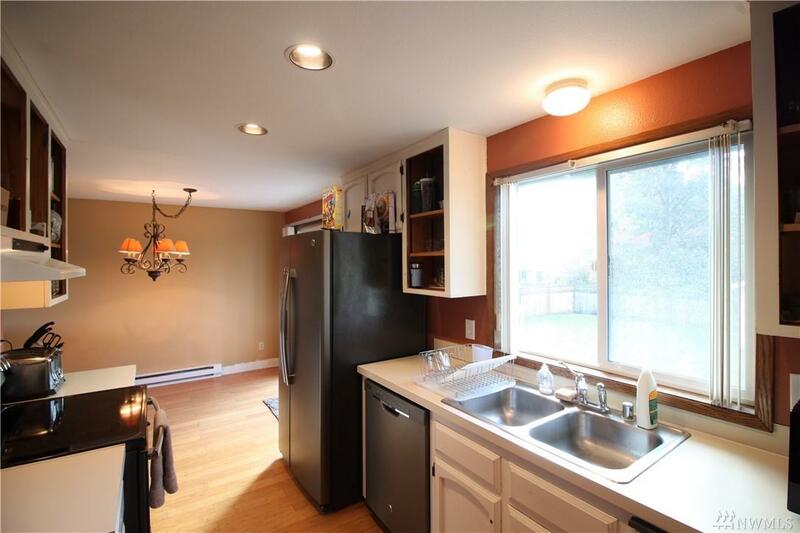 Vinyl windows, large fenced lot, and storage shed. 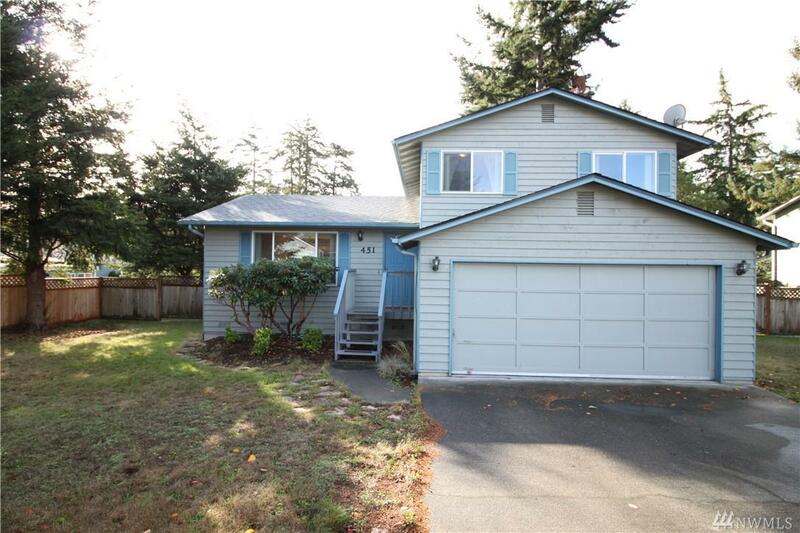 Listing Courtesy of Oak Harbor Real Estate.